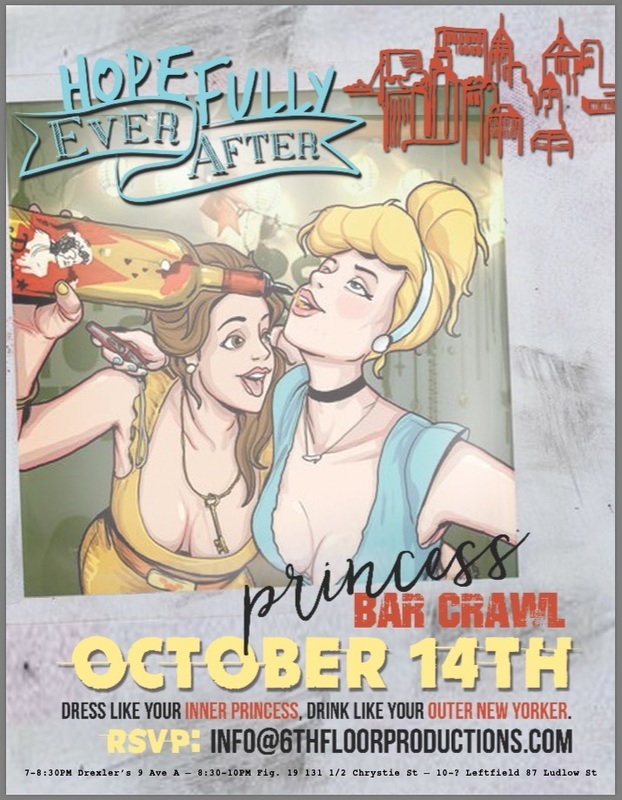 To launch Season One we hosted the inaugural Princess Bar Crawl. We were honored to have a photo of ours put up on display by NYWIFT for this showcase. Shot by our own Leila Bicos, of Jennifer Hanley on set for Hopefully Ever After Season One, it was a proud moment for 6th Floor Productions! Check our photo featured on their event page. Check out our interview with the Financial Diet where we discuss the ins and outs and the everyday hustle of the freelance film lifestyle!